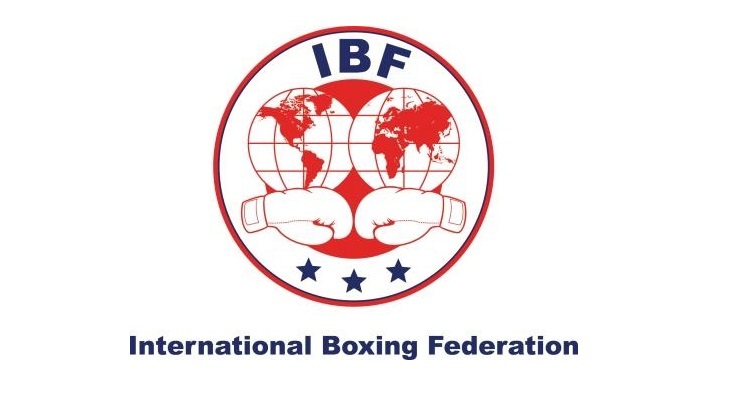 The IBF proudly announces its award recipients for 2017 to be presented at the Annual Awards Banquet closing the organization’s 35th Annual Convention at the Saint Vincent Resort & Casino in Saint Vincent, Italy on Thursday, May 31, 2018. The Jersey Joe Walcott Award, the organization’s highest honor, will go to Lee Selby. Currently preparing for his sixth defense of his IBF Featherweight title, Selby’s notable career in the ring has earned him this distinction. Receiving the IBF Female Fighter of the Year Award is Debora Dionicius of Argentina. The reigning IBF Female Jr. Bantamweight Champion has held her title since she won it in November of 2012. Dionicius is currently preparing for her twelfth IBF title defense.